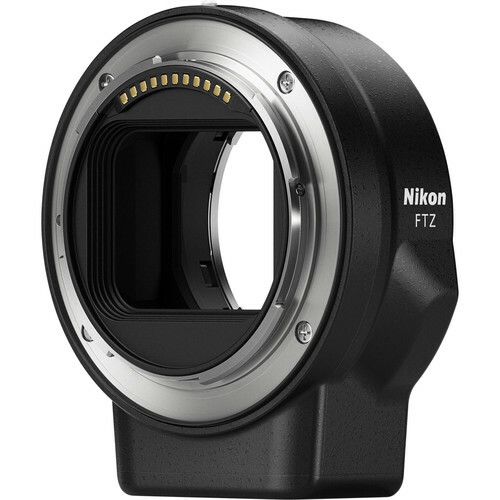 Until April 27, Nikon is giving their new Z6/Z7 mirrorless camera purchases the FTZ adapter mount for FREE. 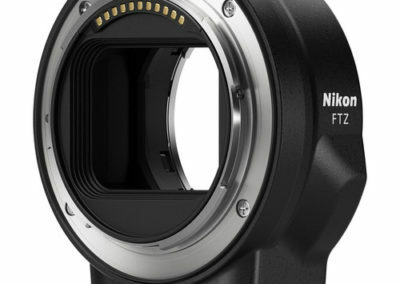 The FTZ adapter mount (value $249.95) allows those of you who have a collection of full frame Nikon lenses to use those awesome lenses right on the brand new Nikon Mirrorless camera system. 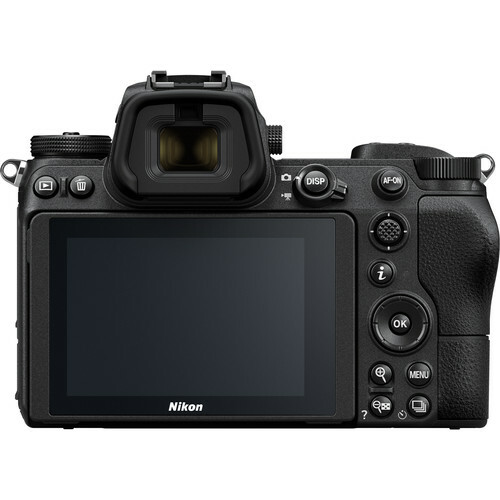 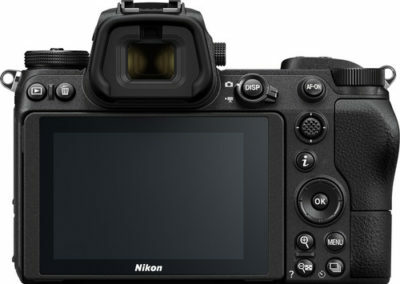 This offer allows those of you who are heavily invested in Nikon glass to start using one of the most highly rated camera bodies on the market today. 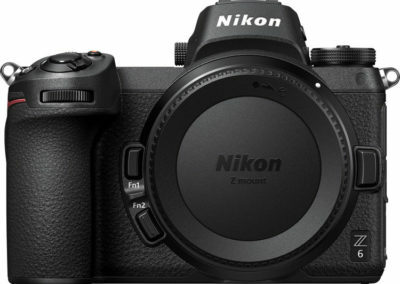 Whether you have old prime lenses or one of the pricier pro level lenses, you can pick up this Mirrorless camera, mount the adapter and start using your current glass inventory immediately. 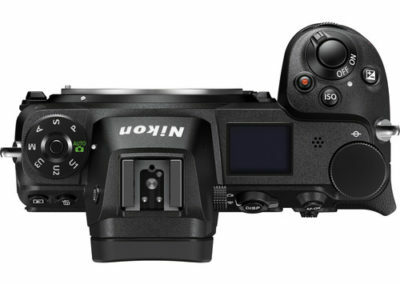 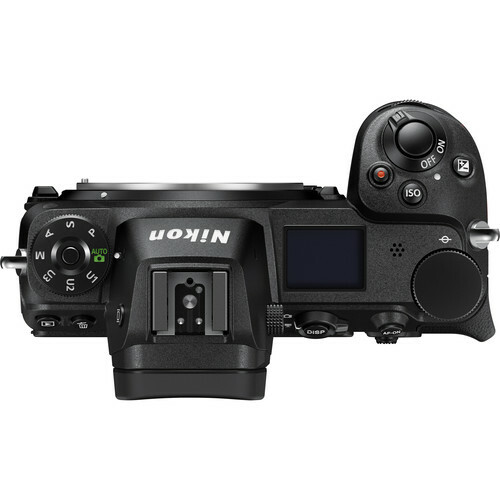 The new Nikon mirrorless camera mount (the Z-mount) would have been the only thing holding current Nikon users from picking up one of the new mirrorless cameras. 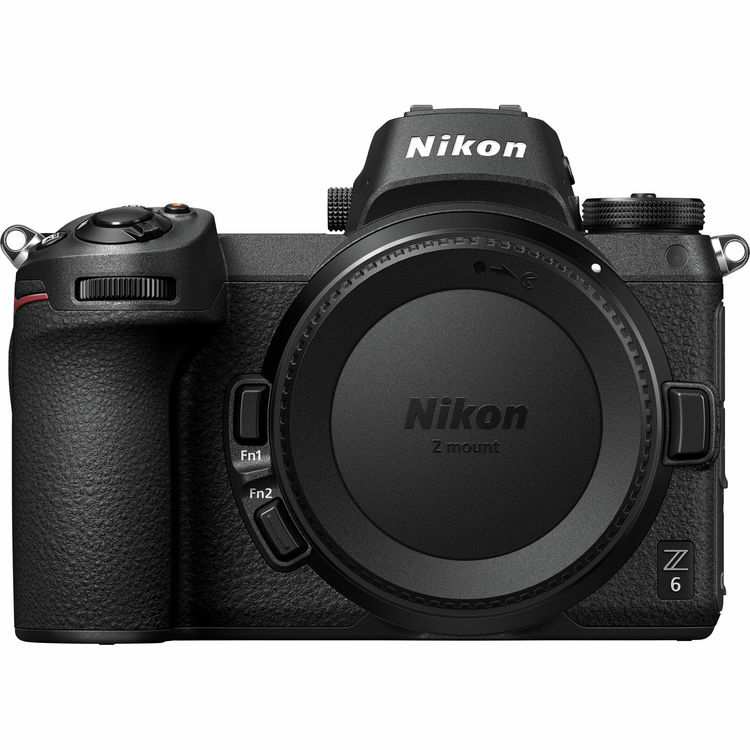 With this promotion, there’s no excuse to not pick up one of the hottest AND FULL FRAME mirrorless cameras around.